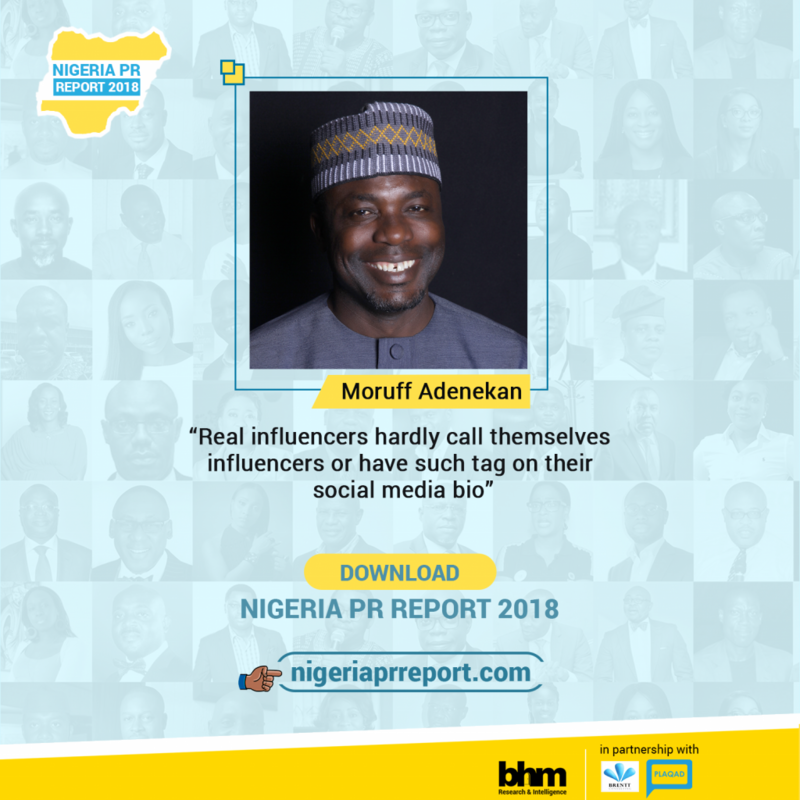 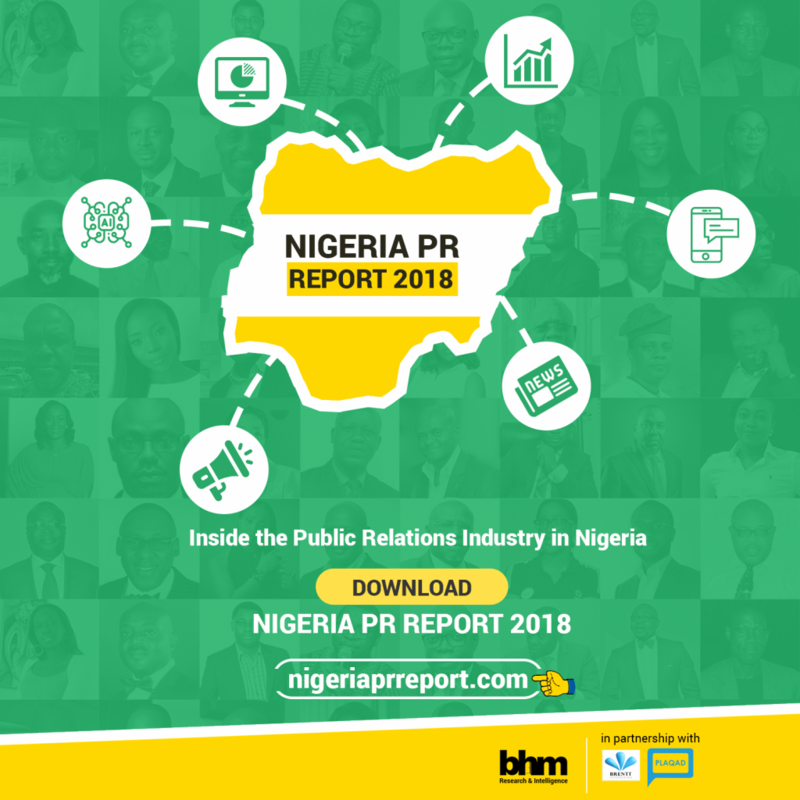 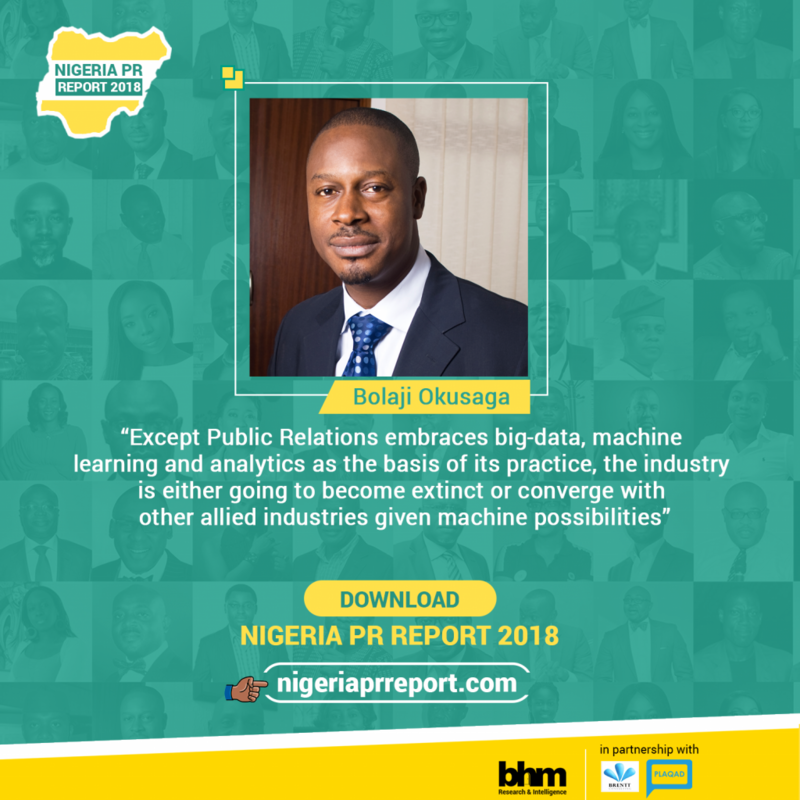 Nigeria PR Report is the country’s first-ever annual report on Public Relations, dedicated exclusively to chronicling data on trends, perceptions, challenges and prospects within the industry. 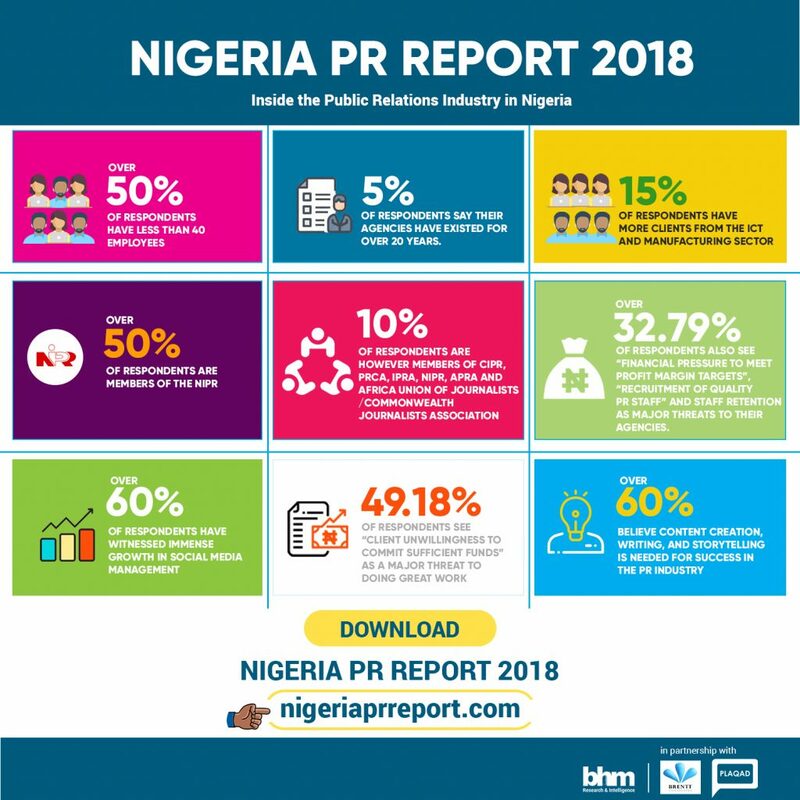 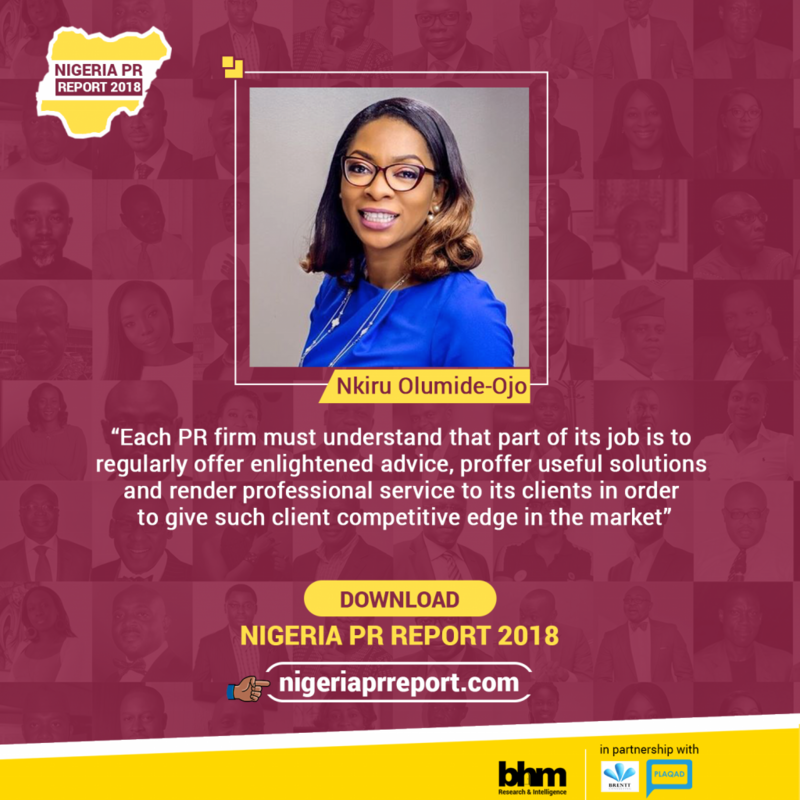 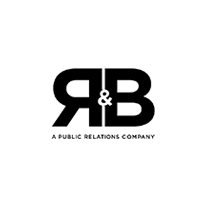 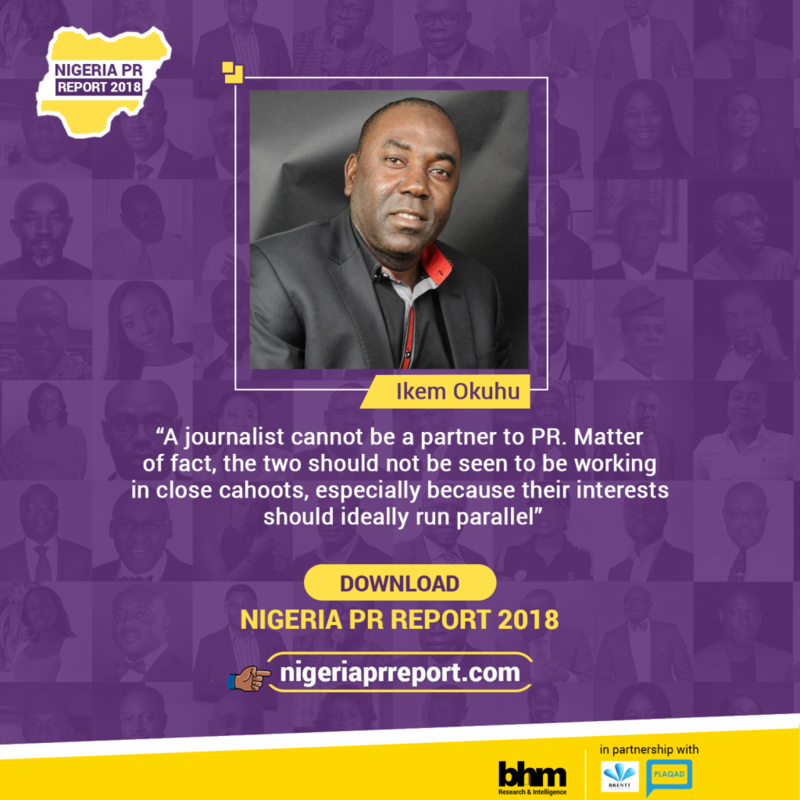 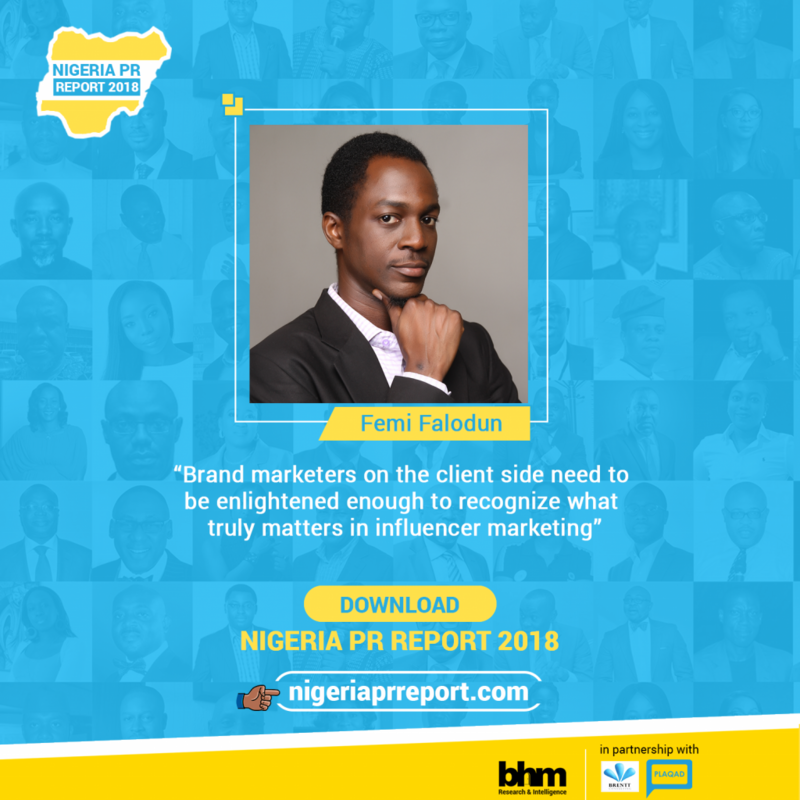 Nigeria PR Report is the country’s annual report on the Public Relations Industry, dedicated to gathering, chronicling and analyzing data on trends, perceptions, challenges and prospects within the industry. 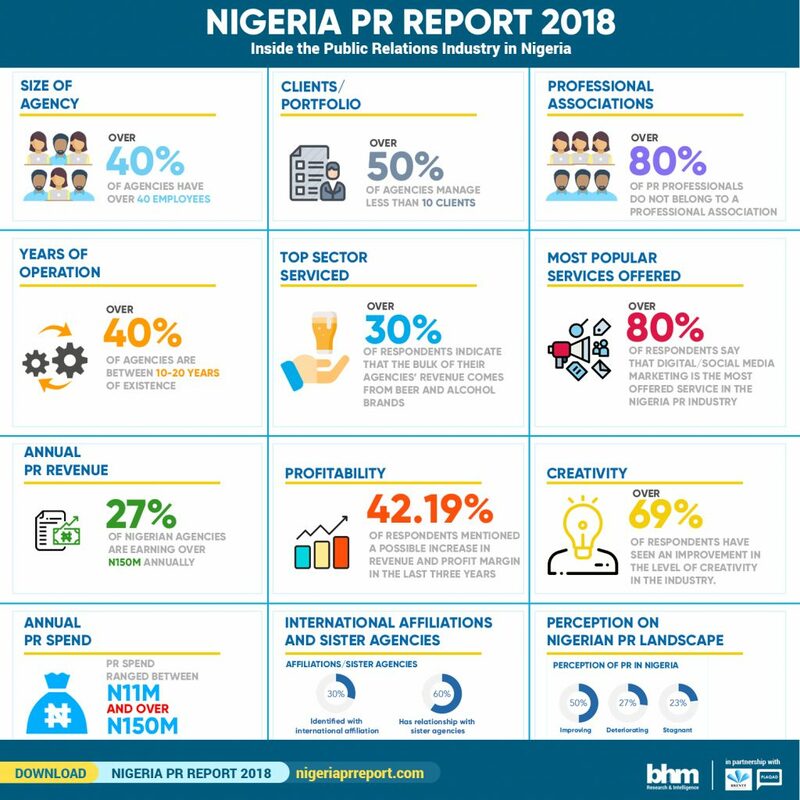 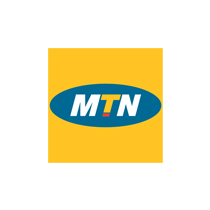 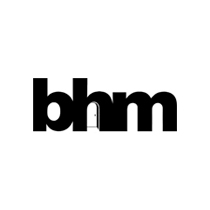 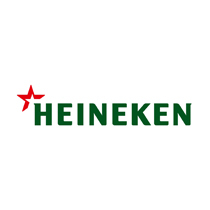 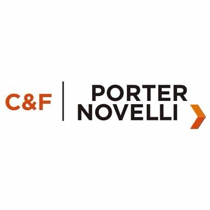 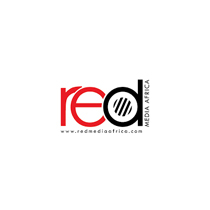 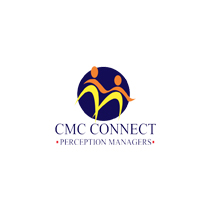 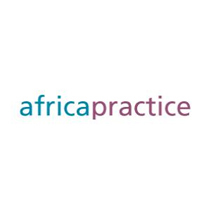 The goal of Nigeria PR Report is to purposefully place Nigeria on the global marketing communications map by producing annual analyses and proffering feasible solutions that can help build a world class industry. 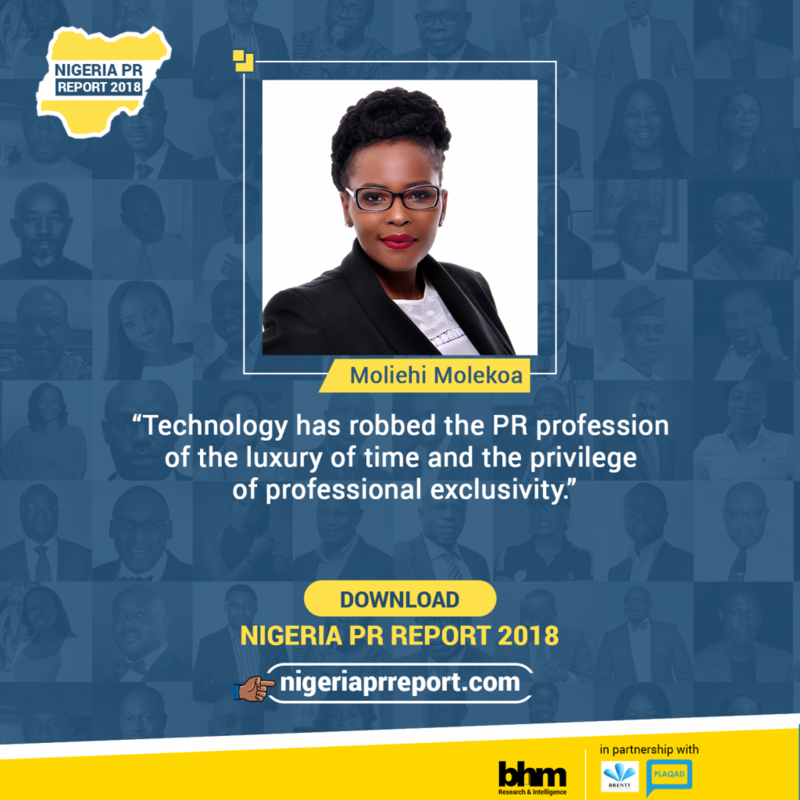 The report is extensively prepared for the use of agency CEOs, brand managers, students, teachers, institutions, journalists, consultants, regulatory bodies and researchers.